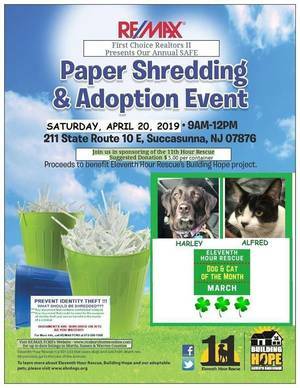 RE/MAX First Choice realtors II Presents Our Annual SAFE Paper Shredding & Adoption Event, Saturday, April 20th, 2019 at 9:00am - 12:00pm at 211 State Route 10 East, Succasunna, NJ 07876. 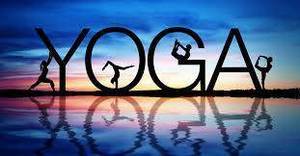 Proceeds to benefit Eleventh Hour Rescue's Building Hope Project. 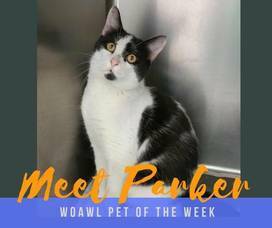 Your new best friend is waiting at West Orange Animal Welfare League. Some cats have been waiting a year or more for a home of their own. 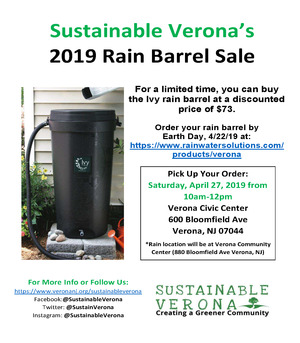 Add to My Calendar 04/20/2019 12:00pm 05/17/2019 1:00am America/New_York Sustainable Verona Rain Barrel Sale! 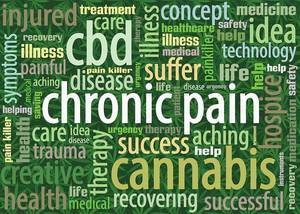 In this complimentary workshop, Naresh Mehta, MS Pharmacy will host an interactive educational session on understanding CBD (cannabidiol), how it works, and different delivery systems. 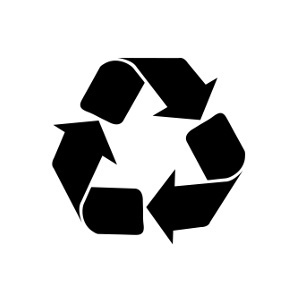 Naresh will explain the standard process and dosing. 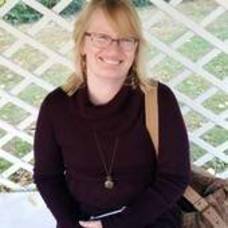 During the workshop, we'll hear from customers who have used CBD and will share their experience using CBD for themselves and family members.